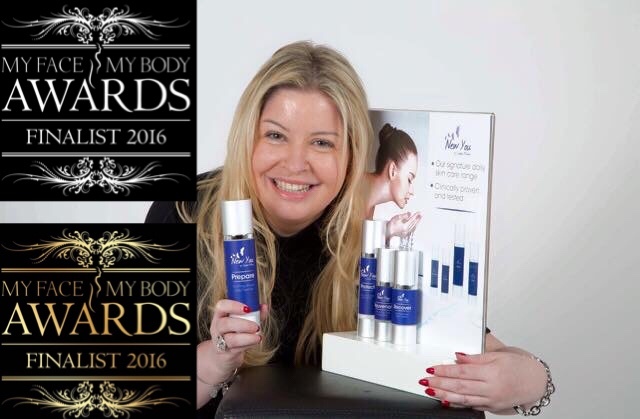 New You by Claudia McGloin, signature skincare has been shortlisted for Best Professional Skincare Range for the prestigious My Face My Body Awards 2016. 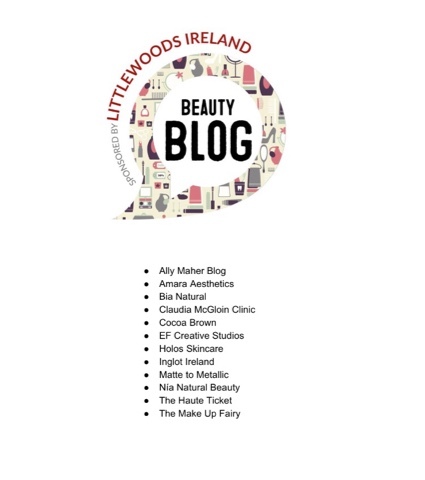 We are a small Irish brand based in Sligo that is up against some bigger companies and as its a public vote, we need your votes to help us to win. 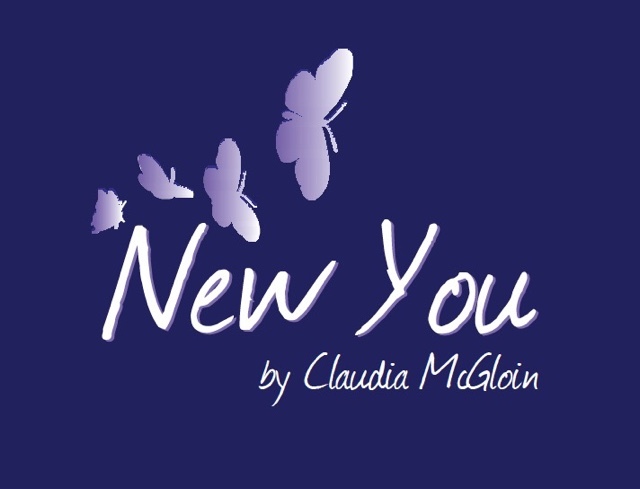 New You Bespoke Medical Facial by Claudia McGloin. 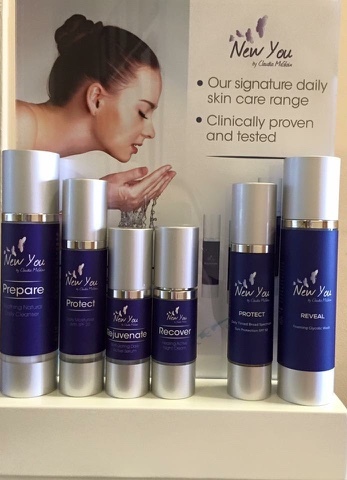 This Bespoke Medical Anti-Ageing Facial is tailored to the individual skin need and combines NEW YOU by Claudia McGloin signature skincare with Alpha Hydroxy Acids (AHA's) & Mesotherapy to leave your skin rejuvenated & give you a smoother, brighter complexion. Treatment will take about 50 minutes and costs €100. We are absolutely delighted to announce that the Claudia McGloin Clinic blog has been shortlisted in 2 categories in the Littlewoods Ireland Blog Awards 2016. 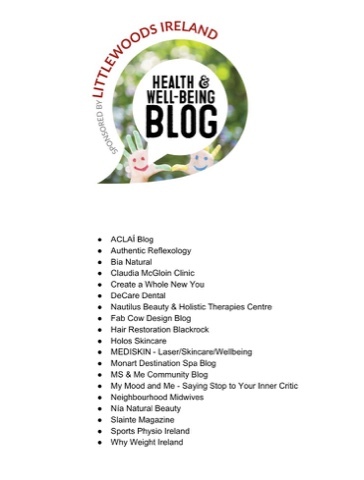 Claudia McGloin Clinic blog has been shortlisted Health & Wellbeing and Beauty. We need your help so, please vote for us! 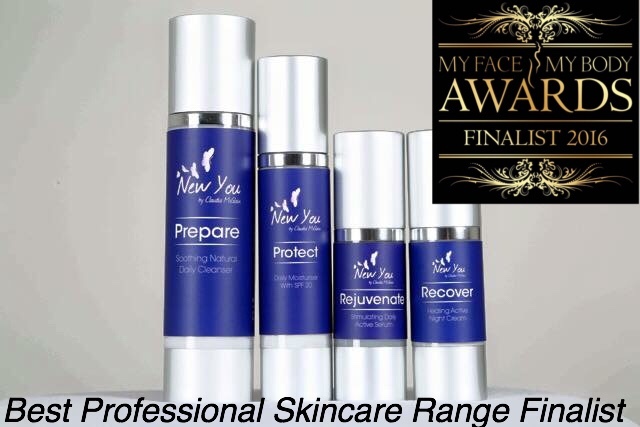 We are absolutely delighted to hear that not only are we a finalist for Best Professional Skincare Range, New You by Claudia McGloin but we are also finalists for Best Aesthetic Clinic. 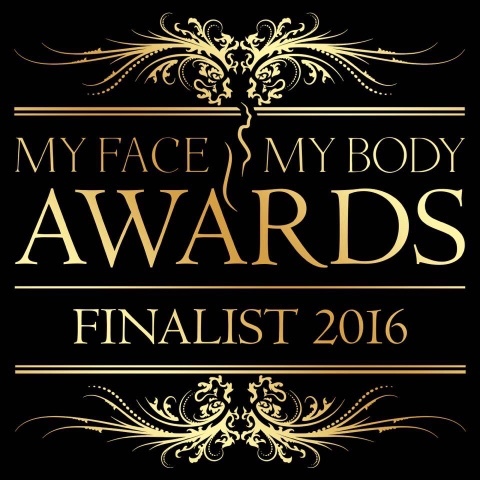 The My Face My Body Awards 2016 will take place in November but we need your help. 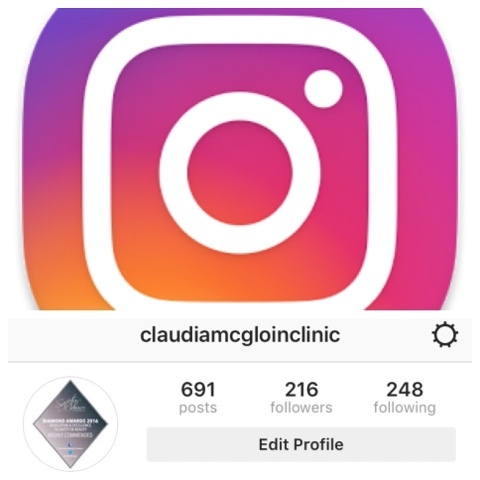 The public vote is now open and there are two links - one for Best Professional Skincare Range and the other Best Aesthetic Clinic. 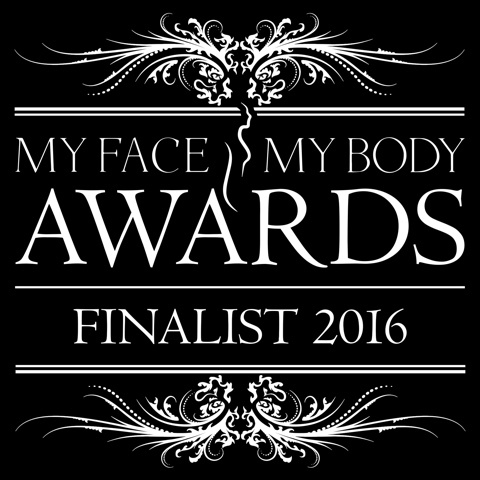 We are absolutely delighted to announce that NEW YOU by Claudia McGloin, signature skincare is a finalist for Best Professional Skincare Brand for My Face My Body Awards 2016. 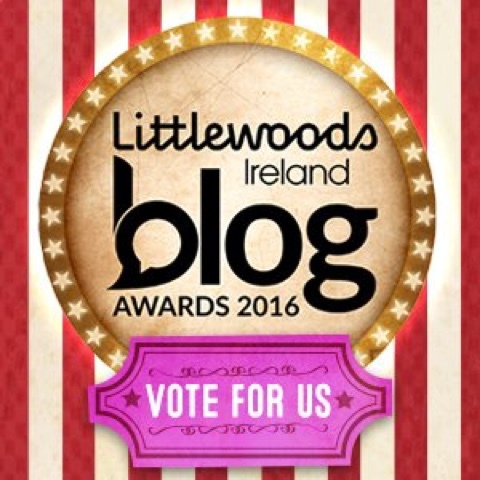 We would appreciate if you could vote for us by using the link below. 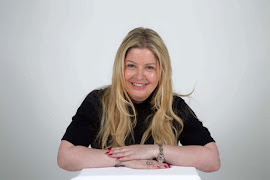 Claudia McGloin has been asked to present at the 6th National Aesthetic Nursing Conference to be held in January 2017 in Liverpool. Claudia presented in February this year and was the first Irish Medical Professional to present at the conference. 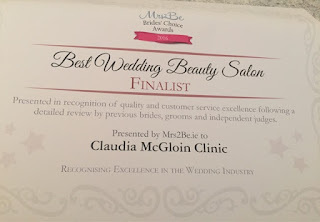 The Claudia McGloin Clinic are absolutely delighted to be a finalist for the Mrs2be Brides Choice Awards 2016. 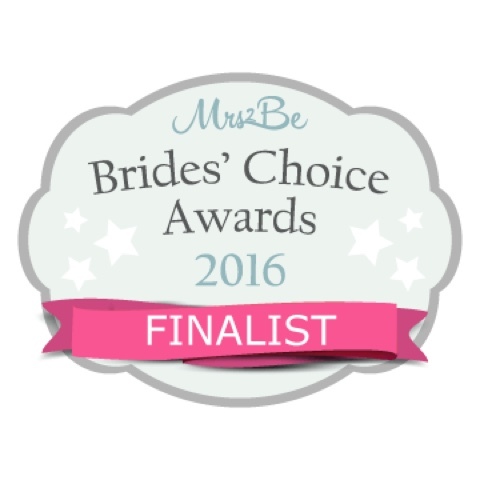 We would like to thank all our gorgeous brides for nominating and voting for us. It's an honour to have treated you all in the run up to your wedding day. 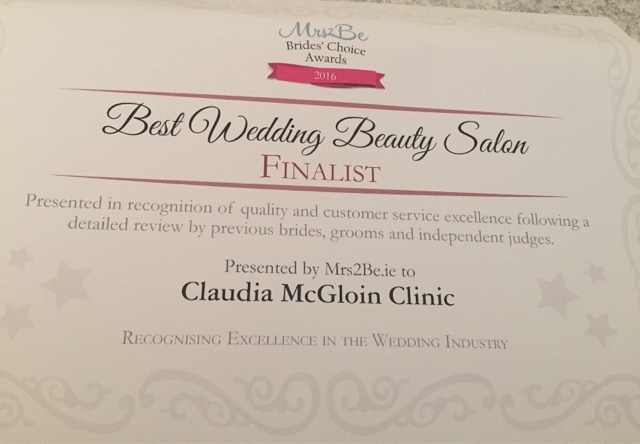 As a Medical Aesthetic clinic, we are delighted to have our advanced medical procedures recognised as favourites for the brides of Ireland.